Just to get folks up to speed on things, we’ve been doing some work in the background. One thing is we added new music to the rotation of the station. Some Creed and Tool and a couple others. So when you listen you should hear them come up now! We also made it a little easier to listen as well! We created a listen live page that is mobile friendly. 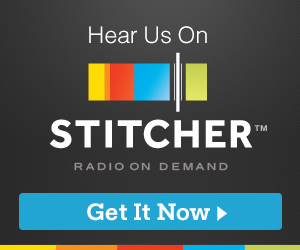 So you can listen on your mobile devices. We do have plans to have better mobile access, but that is in the future so stay tuned for that. As always, we’ll have Geek Show, but we’re going to be adding a couple more programs to the station as well. We’re working on finalizing those. We hope that you like these new improvements and we would love to hear from you, what you think of them. Or if you have ideas, please share them. We also want to take this opportunity to thank the people who are listening and reading. We hope that the content we are posting and creating is entertaining for you. 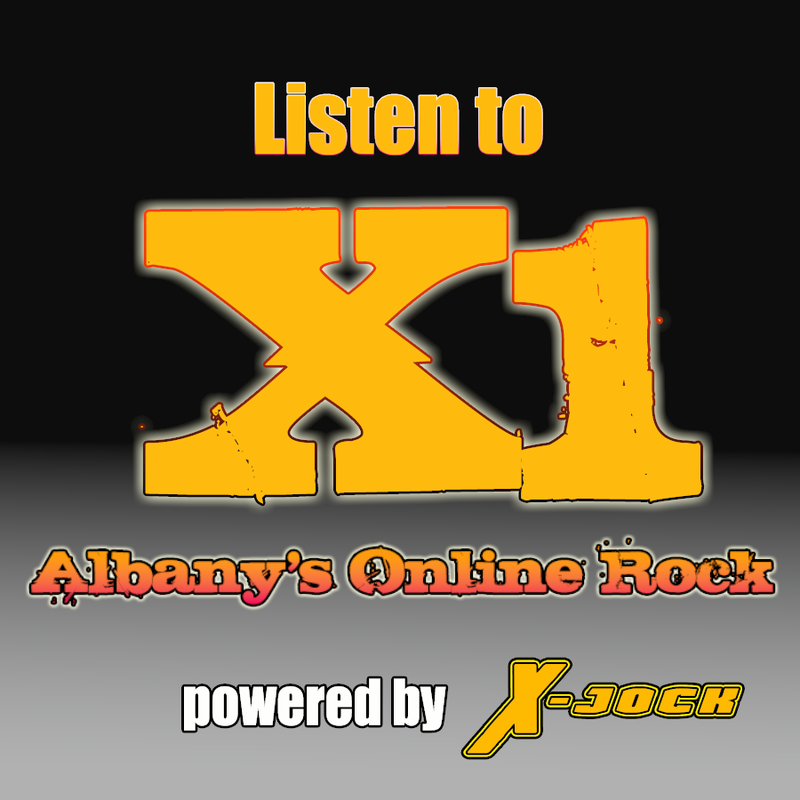 Thanks for visiting and listening to X1 – Albany’s Online Rock! Posted on March 23, 2017, in Local Stuff, Music, Site News, X1 Radio and tagged music, news, Online Radio, Podcasts, streaming, Update. Bookmark the permalink. Leave a comment.